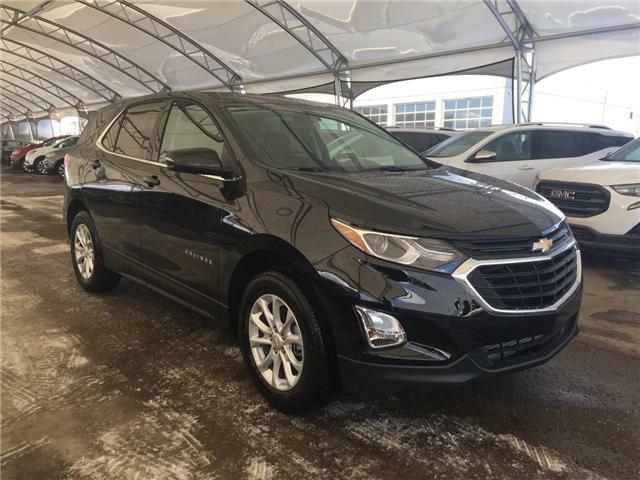 The new 2017 Chevrolet Trax is made for the city and molded for your lifestyle. From its athletic design to available phone integration and advanced safety technologies, every detail is an invitation to explore your city and uncover its hidden gems. Trax offers a variety of different seating configurations to fit passengers and cargo. It also has a fold-flat front passenger seat no other competitor offers, which allows you to carry items up to 8 feet long. Trax offers more storage areas than any competitor – 15 to be exact. LT and LTZ trim levels offer the added convenience of a storage drawer under the front passenger seat. The convenient 60/40 split-folding rear seats give you the flexibility to carry a bike, vintage antique dresser or whatever else life brings. 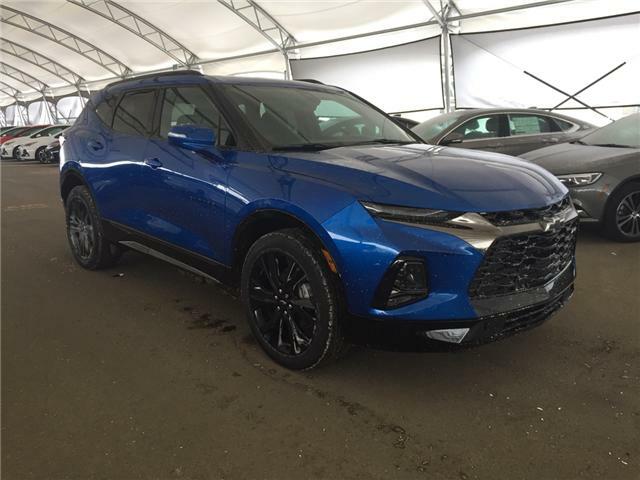 The Trax small SUV has major curb appeal. 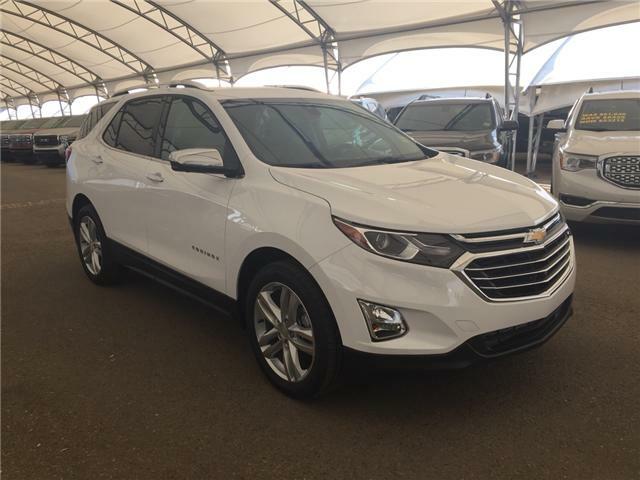 Its right-sized physique provides the elevated visibility of a small SUV with the parking ease of a compact car. 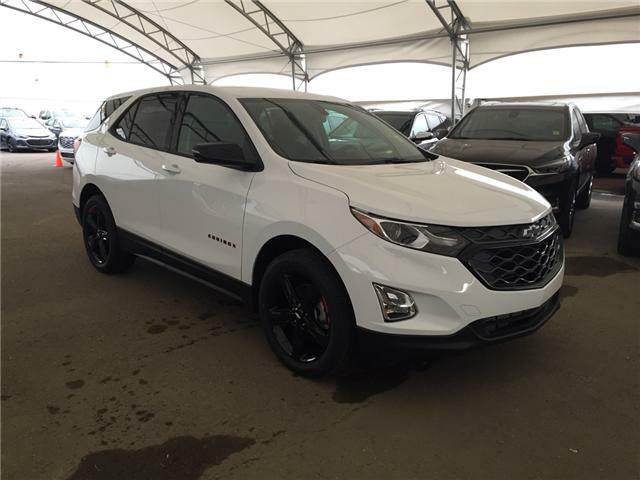 Athletic design cues reflect its nimble performance while the eye-catching wheel flares, swept-back headlamps and signature Chevrolet dual-port grille and bowtie badge round out the look. It takes street style to a whole new level. Make hands-free calls. Stream music from Pandora® Internet Radio. Use Siri Eyes Free to send a text. Get the TuneIn app to access more than 70,000 radio stations from around the world. 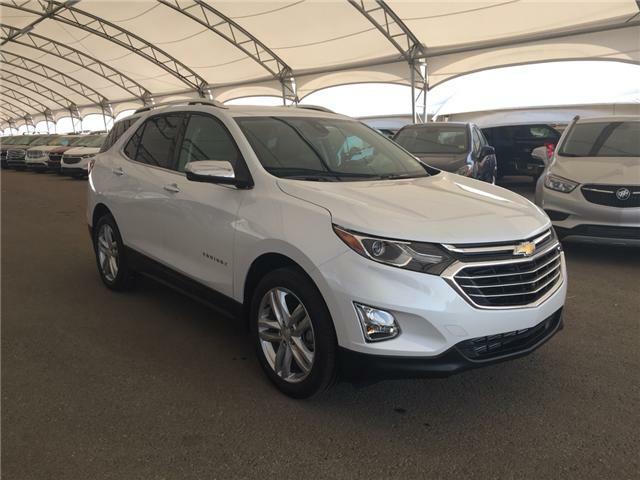 With standard Chevrolet MyLink in your Trax, you can do all this and more using simple voice commands or the 7-inch diagonal color touch-screen. Enjoy the confident acceleration of the standard Trax 1.4L turbocharged ECOTEC® engine on every urban adventure. 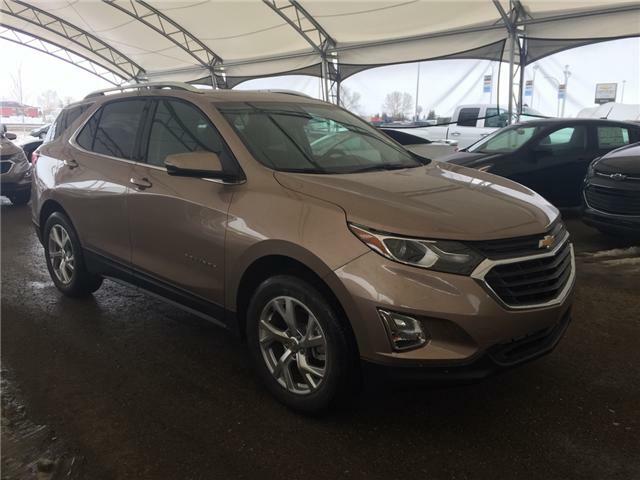 The horsepower is 138, but it’s the 148 lb.-ft. of torque that makes the Trax small SUV so responsive to every touch of the accelerator pedal. Power isn’t the only benefit of the standard Trax 1.4L turbocharged ECOTEC engine. It also combines Variable Valve Timing (VVT) to help offer an impressive EPA-estimated 34 MPG on the highway. 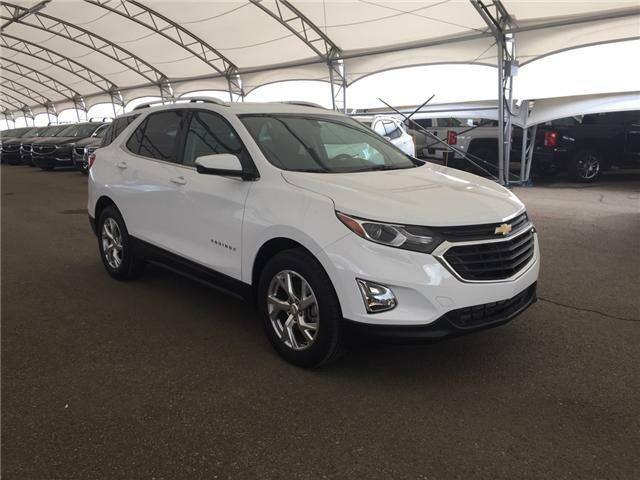 With the available on-demand electronically controlled AWD system, Trax provides extra traction and maneuverability in challenging driving conditions. When not needed, it automatically shifts into Front-Wheel Drive (FWD) to maximize efficiency. 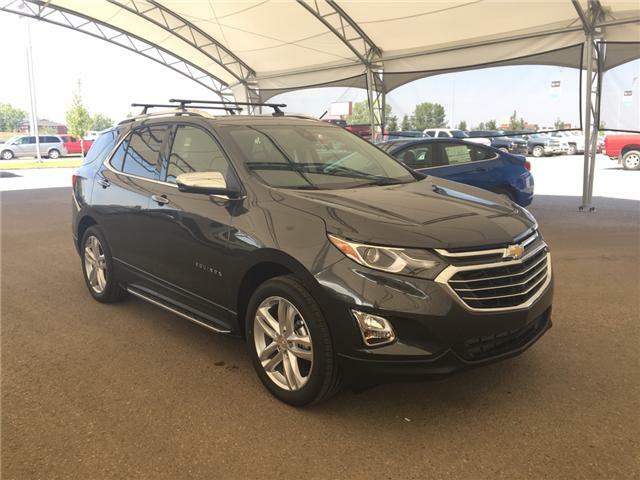 The Trax small SUV offers a series of advanced technologies that help you stay in control, including the standard StabiliTrak® Electronic Stability Control System, available Rear Park Assist, and the standard rear vision camera that helps you see stationary objects behind your Trax when backing up at low speeds. With its high-strength steel safety cage and 10 standard air bags, including side-impact and knee air bags, Trax helps keep you and your passengers out of harm’s way. 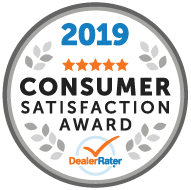 Not only that, the 2015 Trax received a 5-Star Overall Vehicle Score for safety from the NHTSA and is an IIHS 2015 Top Safety Pick. In the event of a collision, crucial information will be sent to the OnStar® Command Center via the OnStar Automatic Crash Response system. Trained Advisors can then utilize GPS technology to determine your exact location and request emergency assistance — even if you’re unable to respond. It’s part of the OnStar Directions & Connection Plan, standard for six months.